Dr. Yousif Sharaf is a Physical Therapy Consultant, specialized in Muscloskeletal Rehabiliation who graduated with a PhD in Rehabilitation and received his Fellowship from Kobe University, Japan. 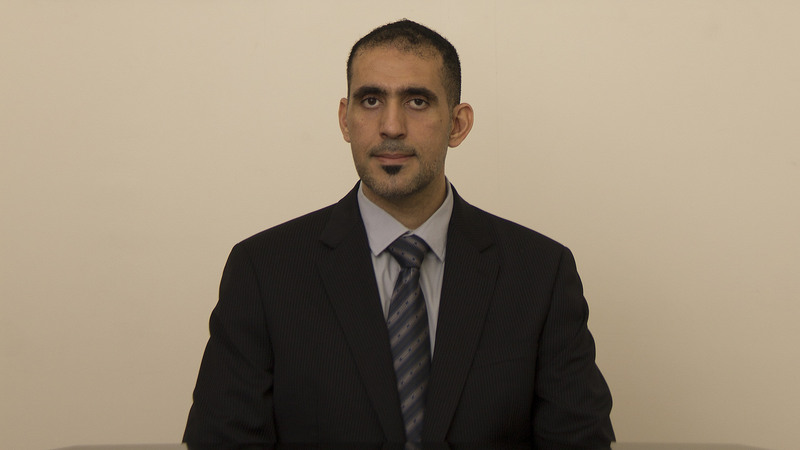 Dr. Yousif Sharaf has 15 years of diversified clinical experience in Bahrain, Kuwait, and Japan, and utilizes a variety of specialized techniques including Dry Needling, Kensio-taping, Manual Therapy, Osteopath, and Suspension Training. Dr. Yousif Sharaf has been with Ibn Al-Nafees Hospital since 2015 as the Head of the Physical Therapy Department.